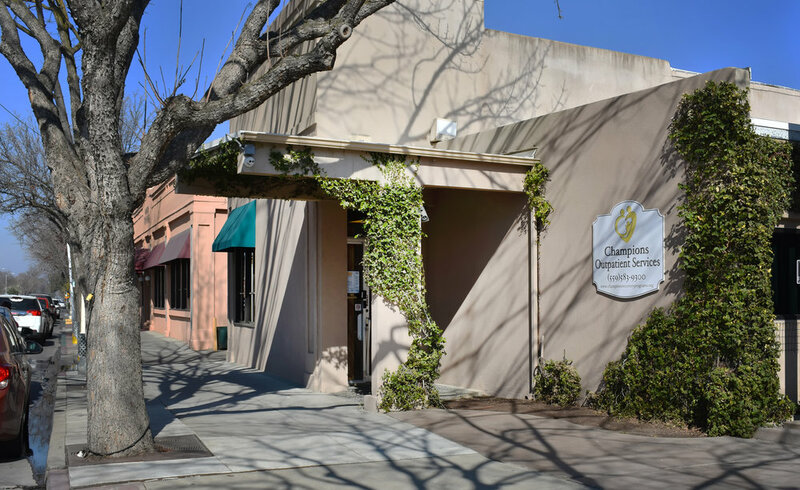 Champions offers Outpatient Drug Free (ODF) and Intensive Outpatient Treatment (IOT) for adults. All participants are screened and assessed to determine level of care placement per American Society of Addiction Medicine (ASAM) modalities. 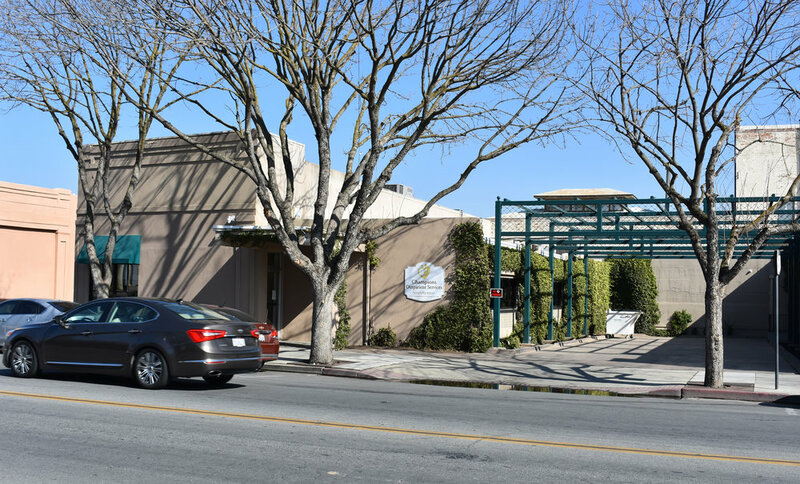 Outpatient ASAM Treatment Programs serving adults and youth seeking recovery services. We gladly accept Medi-Cal, Healthnet, and utilize a sliding fee scale (based on income & family size).